So just when you needed to take a screen shot, the print screen key stops working suddenly and you have absolutely no idea in the world on how to fix the issue. Well, don’t worry. This problem is easily fixable. And we will show you how to fix it quickly. In this post, we’ve shared 4 solutions to troubleshoot the print screen not working issue. Needless to say, there’s no need to try all the listed solutions. Start with the first one and then move to the next one in the line and so on, till the error vanishes. Old or corrupt keyboard driver can cause a host of problems, including this one. So, the first thing you should do is update your keyboard driver. 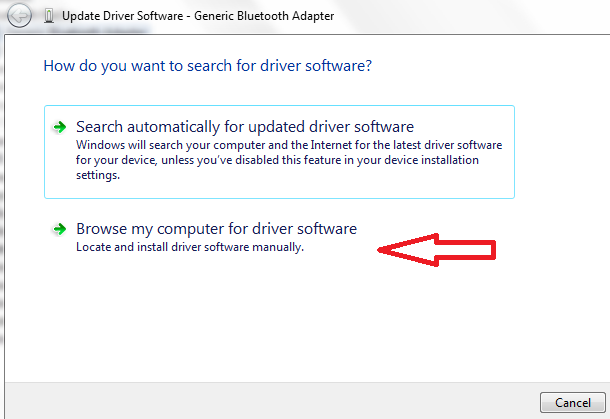 You can update your drivers manually or automatically. We always recommend the latter, because it is not only quick but also comfortable. Plus you don’t need any kind of technical knowledge to update drivers automatically. The only thing you require is a good driver software tool. DriverDownloader is one of the best driver update tool out there. At a click of the button, it can update keyboard and other outdated drivers. You can download it for free. What’s more you can even install and run the software without paying anything. When you run it, you get a free driver report. However, if you want to get automatic driver updates, you’ll need to register the tool. Users who choose to register DriverDowloader get a 90-day money back guarantee (which, we are sure, you’ll never want to use because this software is mighty useful and free of bugs) and access to customer support. Just click the green button to download the software. Once you’ve downloaded install and register it to update your keyboard driver. If you want to update the keyboard driver manually, there are two ways to go about it—using device manager or through the manufacturer website (discussed next). 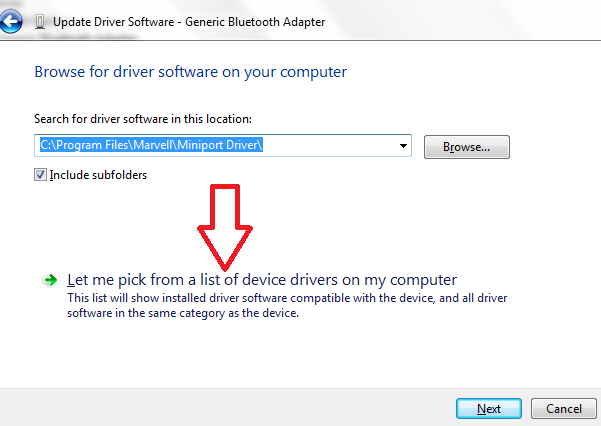 Here are the steps to follow for updating the keyboard driver using Device Manager. 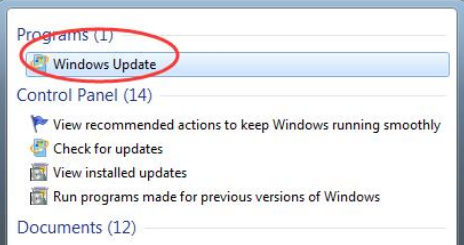 The other way to update the keyboard driver manually is by going directly to the manufacturer’s website and downloading the driver executable file. Once you’ve have downloaded the driver file, run it to update the keyboard driver, and then reboot Windows. If you have the F Lock key or F Mode key on the keyboard, press it. Now check whether the Print Screen is working. Sometimes these keys may not let you use the print screen key. However, if these keys are not there on the keyboard, simply skip this step and move on to the next one. It is possible that one of the many programs running on your computer right now might be causing this issue. Some users have reported that stopping Dropbox or OneDrive helped them resolve this problem. It is very much possible that this step might work for you as well. Another program which is known to interfere with the Print Screen key is Snipping Tool. As a matter of fact, it would be best if you stop all the running programs and check if the Print Screen works now. Is your Windows up-to-date? No? Then download the latest updates. This might fix the Print Screen Not Working issue. What if none of these solutions work? In that case we suggest you to press Alt+Fn+PrtScn or Alt+PrtScn or Fn+PrtSCn keys. This trick might work when everything fails. Click snipping tool under programs.